The basin of Lake Titicaca, on the border between Bolivia and Peru, is one of the few places in the world where large-scale, complex societies have developed independently, out of contact with other, earlier large-scale societies. Between about 500 and 1000 CE, the people who lived at the site of Tiwanaku, on the modern-day Bolivian shore, built a number of megalithic structures using highly accurate stonecutting to fit together enormous blocks of intricately carved stone. In the past millennium and a half, these structures have been the victims of neglect, colonial looting, and reconstruction efforts driven more by the impetus to create suitably impressive national monuments than by archaeological evidence. As a result of these pressures, the various Tiwanaku structures are now in a very poor state and it is difficult to know how they were originally put together, what they looked like, or how they were used. Now a team of archaeologists has brought a new approach to the problem. 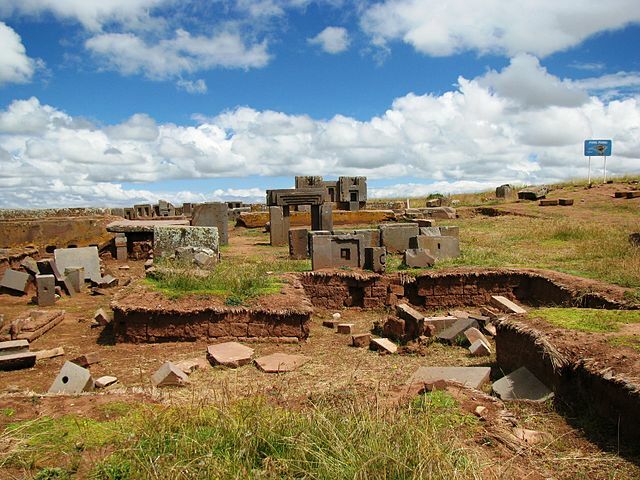 Working with the site known as Pumapunku, or the Gate of the Puma, they used data from earlier efforts to measure and reconstruct the surviving stones at the site to create small 3D printed blocks with a high degree of precision. These small blocks could be quickly and easily reassembled to test various ways of reconstructing the site and find a reconstruction that fit the original pieces together. 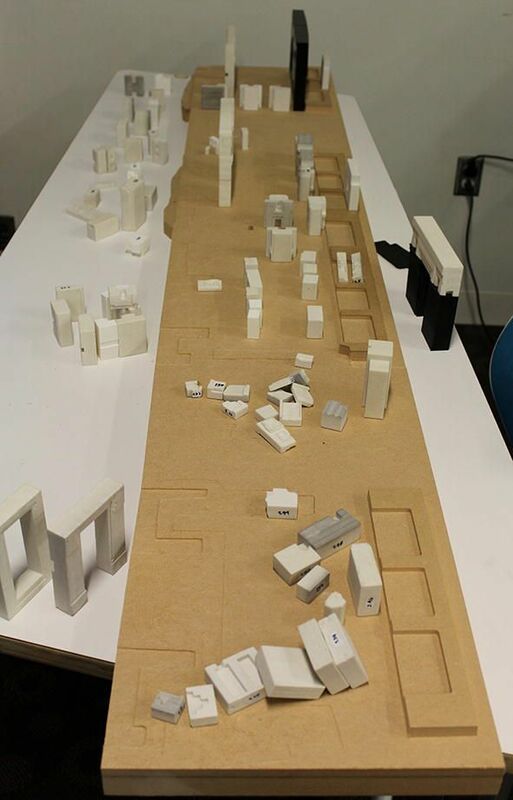 Theories that are impossible to test on the ground, given the enormous size of the stone blocks and the fragile condition of the site, were easy to try out with the scale model blocks. This experiment yielded some important new results. Where earlier archaeologists had reconstructed sections of what they believed to be a single long wall, the team discovered that those sections actually fit together better to create a rectangular enclosure, similar to some other, earlier sites in the region which can now be looked to as a basis for better understanding Pumapunku. As a historian, I’m excited by the potential this new approach offers to archaeologists for reconstructing damaged or poorly preserved structures. As someone who used to spend hours playing with Legos, I’m thrilled to see such interesting applications for plastic bricks! How It Happens is an occasional feature looking at the inner workings of various creative efforts.